With my final long run behind me, it’s taper time! Yes, three weeks seems like a lot for a half marathon, but I do have a method to my madness. My legs prefer longer breaks before long runs. Both in running and in skating, I seem to have my best days after extended breaks. Although I’m pulling back on the distance, I’m adding in hills. Growing up in Baltimore, I always thought it was a fairly flat city. I had only ever really walked around the Inner Harbor, which is rather flat. But the first time I ran the Baltimore Half in 2009? Wow! I had no idea there were hills in the city! Now, we’ve got nothing on San Francisco, or even Seattle, but they will certainly get you if you’re not prepared. After all, the first 7 miles are basically uphill. Due to my leg injury I haven’t really been able to do hills, but my leg seems to be beaten into submission, so I’m cautiously adding more and more hills. I have two hill routes (well, three, but one is just an extension of another) that I primarily focus on. All of them have hills that are far steeper than anything Baltimore will throw at us, but I think that’s good. There aren’t any routes that are long enough and hilly enough, so I have to take what I can get. 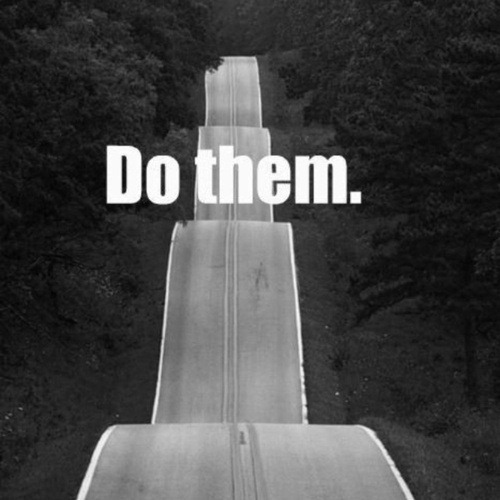 The hill I ran on today isn’t terribly long (maybe 1/3 of a mile), but it’s an 18% grade. Let me tell you, that is a serious hill. Last time I ran it I was only able to get about halfway up before having to walk (in all fairness, I had just run 7 miles before trying the hill). Today I was able to get about 3/4 of the way up twice. 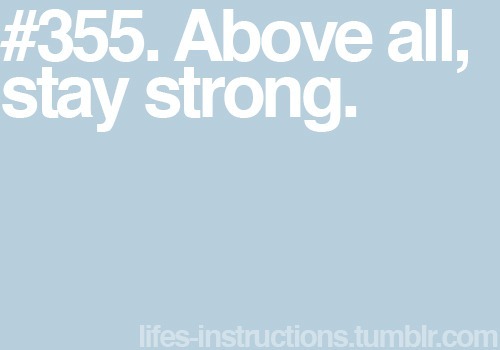 My goal is to get all the way up several times in a row by next week. And in other exciting news… I’m almost done with PT! Everything seems to be progressing well, and it looks like Friday will be my last session. I do have one scheduled for next week, just in case, but the plan is that I’ll be cancelling it. Keep your fingers crossed! When the app you use to track your runs is working perfectly, don’t update it. Nike released an update to their Nike+ Running app this week, and now my formerly-nearly-perfect gps app is adding mileage. Not much, but still more than it used to. Kinda peeved. Fortunately I’m OCD and mapped out my run beforehand so I had an idea of where I needed to end to get to 9 miles, but then I started second-guessing my perception of 9 miles and pushed an extra .4 miles – not exactly a problem, but still annoying nonetheless. When they say to Gu every 45 min, they mean it. I waited until 1:15 to take my Gu, when I felt like I was running on E, and then ended up taking a second one much too soon so I wouldn’t be dragging the last mile. Two Gus too soon sit like bricks. Although this past week certainly hasn’t been as hot as we’ve had this summer, it’s been a hot, humid week. Last night we had some storms come through the area and cool things down – quite a bit. We went from 92 degrees before the storm to 64 degrees just half an hour later, and it’s stayed pretty cool. Aaron and I set out for 9 miles today. And the cool, crisp almost-fall-like air was a godsend. It was 63 and sunny when we started our run at 9:00am or so, and only got up to 73 by the end (although it never ceases to amaze me just how hot 65 degrees can feel when you’re running). Last week my body wanted nothing to do with running; this week Aaron had the same feeling. Nothing in particular was hurting, but his body seemed content with just being dragged along for the run rather than actually helping out. I, however, was feeling fantastic. On the recommendation of my PT, we didn’t do any hills today – just a straightforward out and back on the trail. Aaron ended up having to drop out around 7 miles due to knee pain, but I kept going and got in 9.4 miles in just over two hours. Much slower than I want/need to be, but at least I got through it. I’m looking forward to 10-11 miles next week. Today’s run didn’t go quite according to plan, but I did manage to squeeze out 5.5 miles, including one full hill loop and one extra hill. I barely slept any last night and my whole body was just exhausted today. It was supposed to rain today, but it ended up just being hot and very humid instead. After 3.5 miles I wanted to stop, but I pushed for another 2 miles and am quite glad I did. Next weekend we’ll attempt a longer run again. And hopefully get more than 3 hours of sleep. Q: How do you know when you’ve made progress? A: When what once seemed impossible suddenly becomes easy. A couple of a weeks ago, Aaron and I signed up for the Blue Moon Run, put on by the Falls Road Running Store. 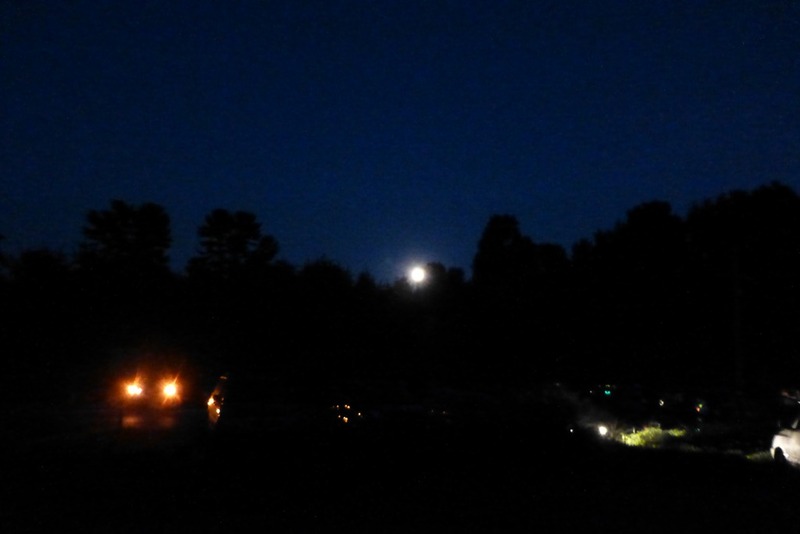 They have it every summer, and it’s usually called the full moon run – it’s run on a local rail trail at 9:00pm on a summer weekend. The trail is crushed white stone, which, when a full moon is overhead, is surprisingly bright at night. 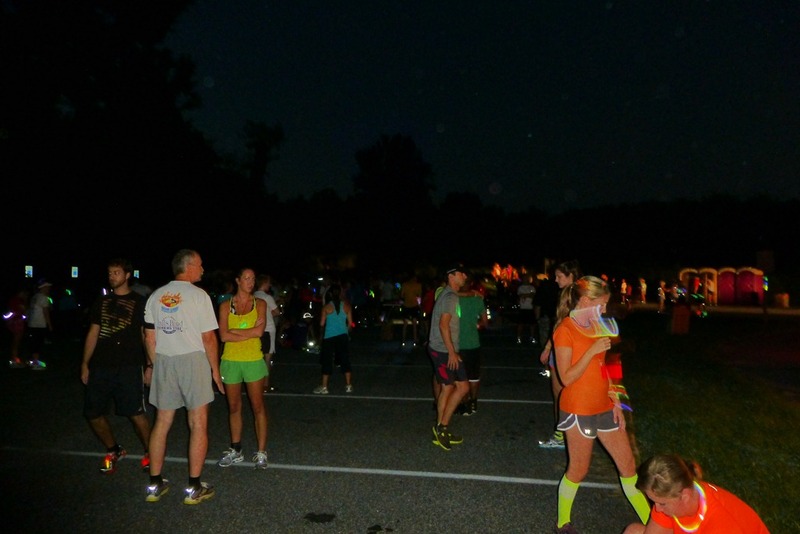 No headlamps or flashlights are allowed – everyone is issued a glow stick, although most people usually come decked out in glow sticks and glow paint. Like I said, we signed up for it a few weeks ago, when everything was going well. After last week’s disaster, I wasn’t sure that I’d be able to make this race (but it was cheap, so I wasn’t too concerned). Even mid-week I wasn’t sure I’d be able to run. I figured I’d show up, get my premium, and enjoy the atmosphere at the very least. I’d try walking/running, or, if everything went well, run maybe 2-3 miles. Being off the road for almost two weeks I didn’t want to push it. We had done this race 3 years ago, but apparently it’s gotten rather popular – and large – over the last few years. We had to check in down the street, where they had a limited number of parking sports at the race site available. With my leg misbehaving the last few weeks, I wanted to make sure we got one of those spaces, just in case. When we got there we got one of the last few permits and picked up our glasses, then headed up to the lot. Being there 90 minutes early, we took a walk to warm up, which, because it felt so good, turned into a warm up run. We got back, thinking it was almost race time, but it was only 8:15… so we just took our time stretching and wandering around. The moon rose over the trees just about this time, and it was gorgeous. Bright gold against a perfect navy sky with just a few stars peaking through the moonlight. I really wish I had had the foresight to bring my DSLR – the photos would have turned out way better than with my point-and-shoot. I assure you it was much prettier in person than the photo suggests… At 9:00pm we lined up and headed on up the trail. 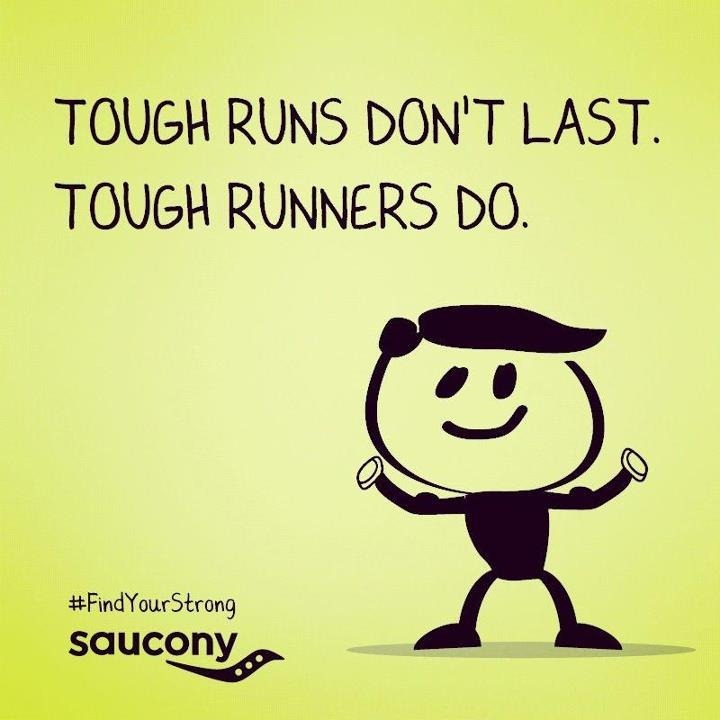 The race is a fun run, so it’s about 6 miles or less, whatever you feel like doing. Like I said, I planned on doing 2, maybe 3 miles. I was feeling really strong, so we pushed and kept up with the crowd. Between the thick humidity and someone smoking at the start line (really??) my asthma acted up a bit, so we took a few walk breaks to let my lungs recover. Through most of the run we were with the bulk of the crowd. Although I had hit start on my Nike+ app, it never started, so I had no idea how far we had come or how long it had taken us (I made sure it started at this point). Once my lungs felt a bit better I decided to keep going a bit further. A few minutes later, I decided we had probably gone far enough and we turned back. After a few minutes of running against the pack, we hit darkness. The moon rose pretty late, so much of the trail was quite dark and our eyes were playing tricks on us – it was really hard to see, and I was afraid I was going to run into a deer or step of a frog or something. Around the time that we were about 1/2 mile from the finish the first leader finally passed us, and then a few more passed us as we got closer to the finish line, but it was nice to just have the two of us running together in the quiet darkness. Without even realizing it, it turns out we ran 3.5 miles in 45 minutes. Two and a half months ago I could barely even run .15 miles without even stopping, and now I ran almost twice as far as I had intended to run without notice. My legs were sore from my strength session on Thursday, but they weren’t sore or tired from the running. It never ceases to amaze me how much the human body, and, more importantly, the mind, can do in such a short period of time. You don’t always notice progress on a day to day basis, but when you have one of those ah-ha moments, it’s really great. Because the race was so late and we didn’t get home until after 10:30pm, we took today off and are planning an 8 miler tomorrow. Rather than pushing through 8 miles straight, we’re planning breaks every 2 miles or so so we don’t push my leg unnecessarily. It’s feeling really good and I don’t want to take that for granted, even with PT coming up this week. I’d rather run a little less but have good legs for the race than push too hard and end up injured and suffering or worse on race day. The goal at this point is just to get to the start line in one piece. 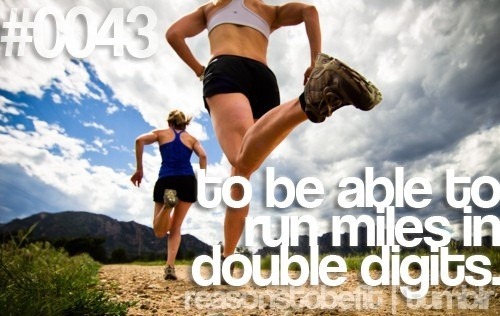 If I get there, then I’ll set my race goals. Categories: Uncategorized | Tags: full moon run, fun run, moon run, progress, race report, run, running, surprise, trail run | Permalink.